We are delighted to announce the publication in November 2017 of John's new book from Jessica Kingsley. 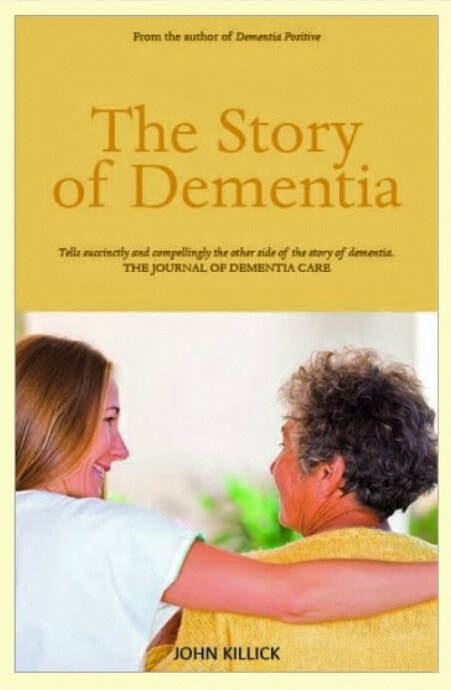 The book will be launched at the Dementia Care Congress in Doncaster. 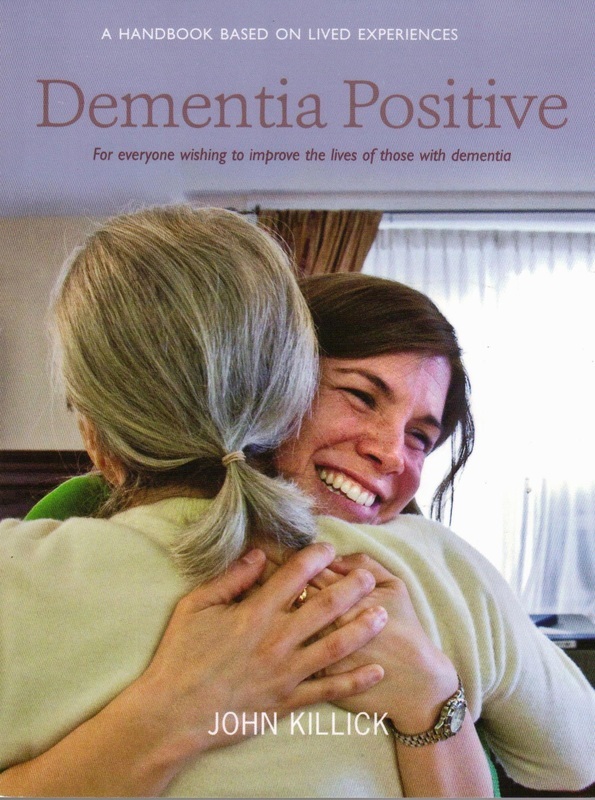 It is a practical guide to reading and writing poetry with older people living with dementia to improve mental health and wellbeing. 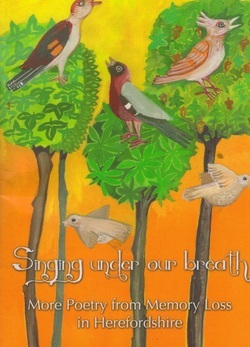 Tips and techniques are included for facilitating poetry projects with groups or individuals for professional care workers or personal family members. ... his overall thesis of turning the dementia negatives into positives sounds and feels like the ‘right’ approach, something we should embrace and try to implement as best we can. "This book is full of ways to connect people through fun. There is nothing disrespectful or silly about the words in this book. It is full of compassion and honesty. It will supply you with a springboard to joy." 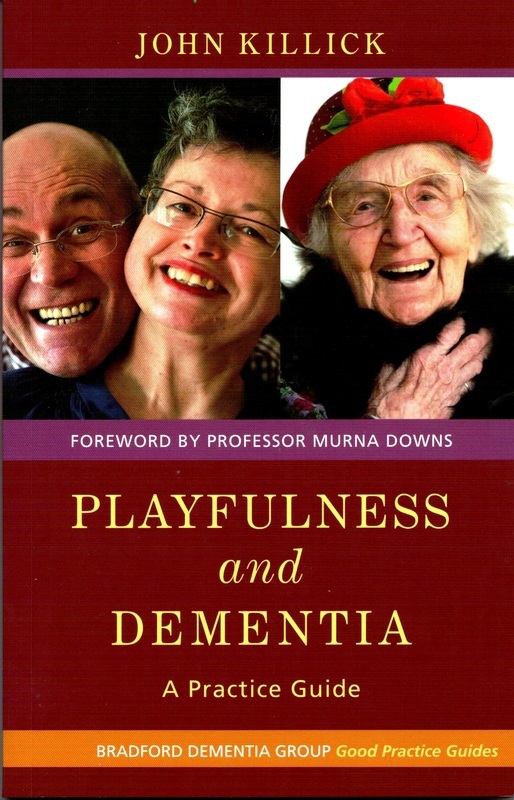 "Killick's challenge to us in Playfulness and Dementia is simple and powerful - what is wrong with having a good time when you're living with dementia? His many-faceted story is thoroughly convincing - that play, playfulness and laughter are integral to creativity in dementia, to people's well-being and ultimately to their human right to experience joy." Do you think your voice gets any older? 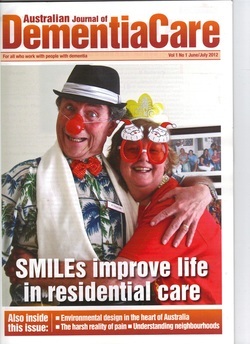 to our UK Journal of Dementia Care, has been launched this month. It is owned by Hawker Publications and edited by a friend of ours, Professor Richard Fleming of Wollongong University. first article ‘Removing the Walls of Fear’ appears in the first issue.